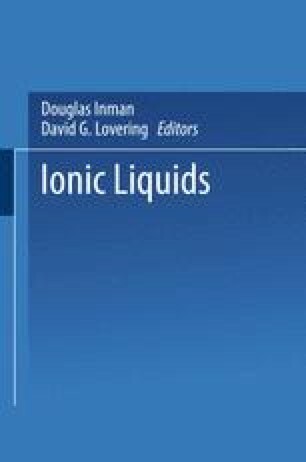 A knowledge of the detailed nature of the ion-water coordination in the vicinity of the ion is crucial to a full understanding of concentrated aqueous solutions. The neutron first-order difference method described by Soper et al.1 allows detailed ion-water conformations to be obtained directly and without recourse to modeling techniques. It avoids all the difficulties associated with total neutron or X-ray scattering data2 and we are now in a position to answer in a definitive way specific questions relating to the number of water molecules in the first coordination shell and the orientation of the molecule with respect to the ion-oxygen axis.